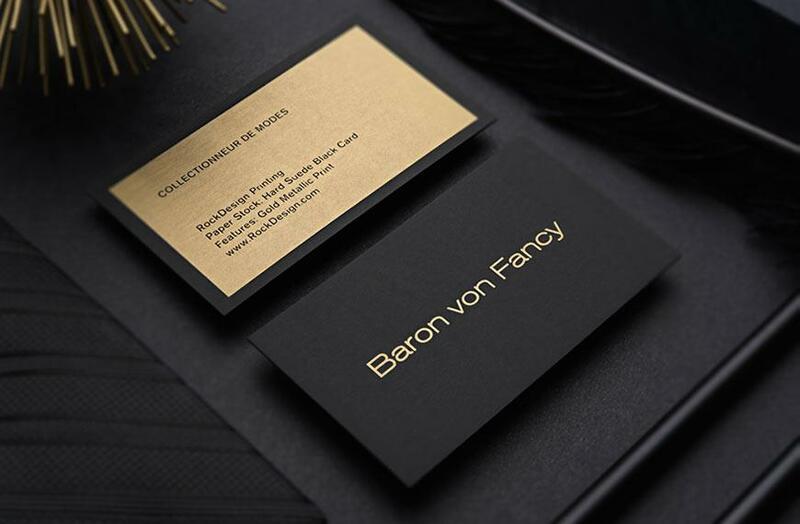 Black business cards leave an impression of sleek professionalism. 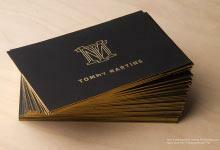 This is exactly why our Common template takes advantage of our luxurious black soft suede cardstock. This stock adds a dimension of texture by provided a suede imitation. 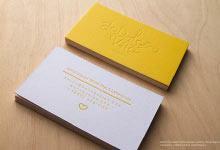 Holographic foil stamping is used to provide a pearlescent finish to the text as well as the edges of the card. 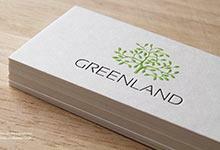 Although the layout is simplistic, it uses a vertical orientation which helps this visiting card stand apart from the rest. Holographic edge foil adds interest by creating a pop of color along the edge of the card. The holographic foil stamp used on this stock makes it well suited for clients in the technology, or arts industry since it creates a very modern look.